We’ve been working on a new EVENING market. We’re thrilled to let you know that we are starting next Thursday (one week from today), Feb. 22. Hours: 5:00-8:00pm. Location: May Lane (between Cocoanut and Florida Ave). 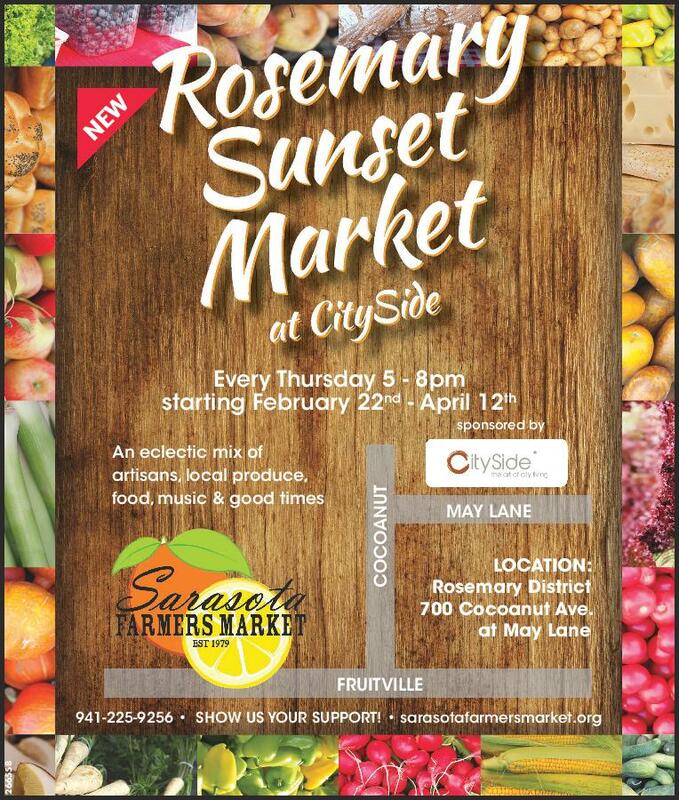 Hope to see you there at our first night market! Please share and spread the word.